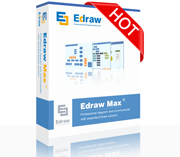 Edraw max contains all symbols and templates SCHEMATICS MAKER has. 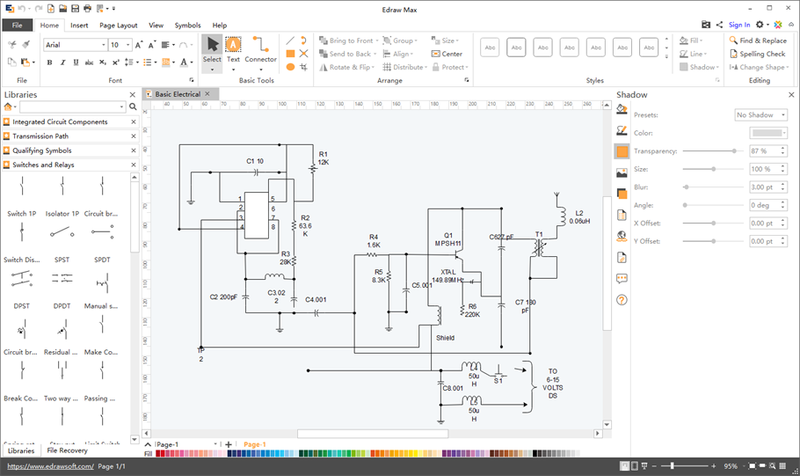 It's an all-in-one diagram software which has much more drawing capabilities. 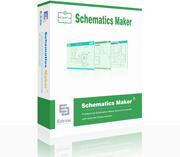 Include Schematics Design, Engineering Diagram, P&ID Symbols, Chart, Form, and basic diagram. Network Diagram, P&ID, UML, Fashion Design, Certificate, and more.